Claims:Retro inspired with a modern feel, the Audacious Color-Intense Lipstick grips the lips for bold, saturated color. The lipstick’s innovative formula contains a mix of waxes and resin for a sophisticated, weightless finish. The sculpted sharp-edged form was specially designed to give incredible coverage in a single swipe. 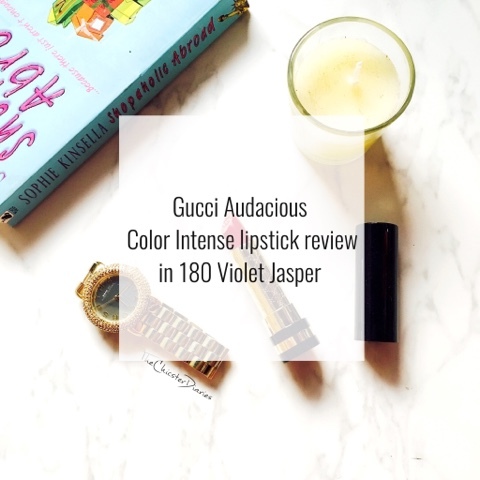 Shade and Pigmentation - Other than having a beautiful packaging, all the 25 colors in this collection are breathtaking as well with Violet Jasper being one of the darkest of the Gucci Audacious Color-Intense collection. It is a gorgeous dusty pink shade with strong violet undertones which makes it perfect for fall/autumn. On one swipe itself the colour gives full coverage and thus you need to be a bit careful while layering it. 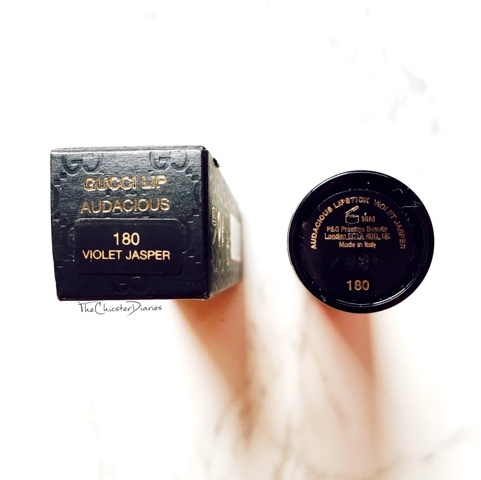 It is probably one of the most pigmented lipsticks in my entire lipstick collection. 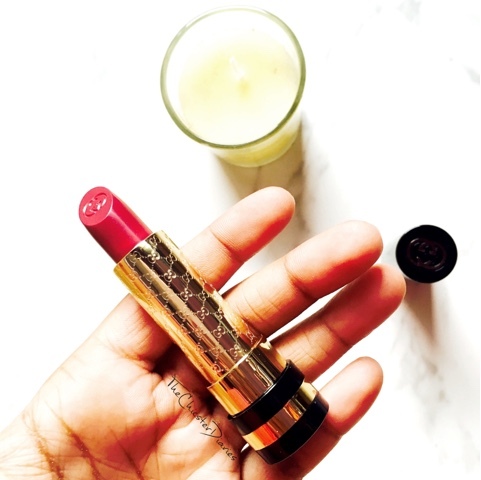 Texture and Staying Power - The lipstick is formulated with a mix of waxes and resin that increase the staying power with a weightless finish. The smooth and creamy texture of the product helps it glide effortlessly on the lips and does not gather in the creases of the lips. Being a velvetty matte shade, the product doesn't make my lips feel uncomfortable or stretchy. The staying power of this lipstick is nearly 5-6 hours after which it tends to fade a bit and the fading is rather even. Even after fading it tends to leave a discreet stain on the lips. 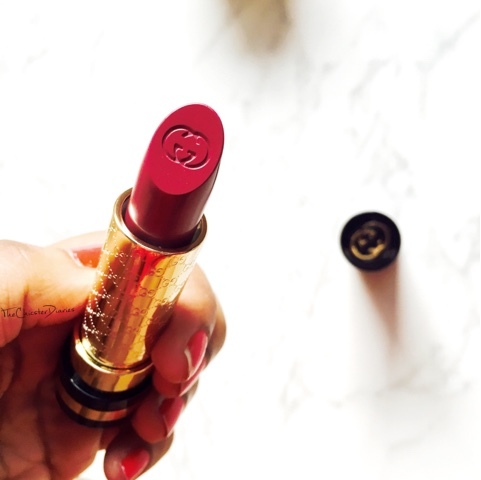 Honestly speaking I got this gorgeous lipstick mainly cause I was attracted to it's packaging, colour and also because I wanted to try some Gucci makeup but the staying power and texture makes it surely a must have product for me now. 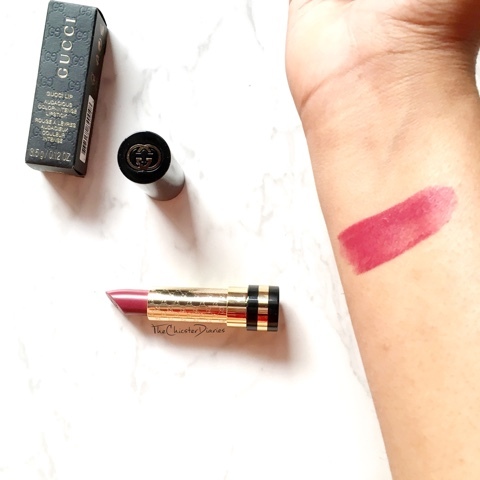 The only issue with the Gucci makeup products are that they are not easily available excluding this they can definitely be counted as a collectors item for all lipstick lovers like me. 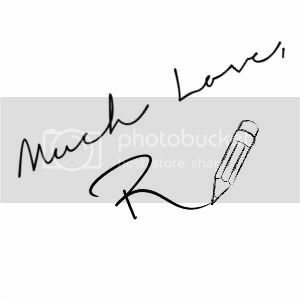 Hope you liked this blog post. Which is your go to lipstick this fall? 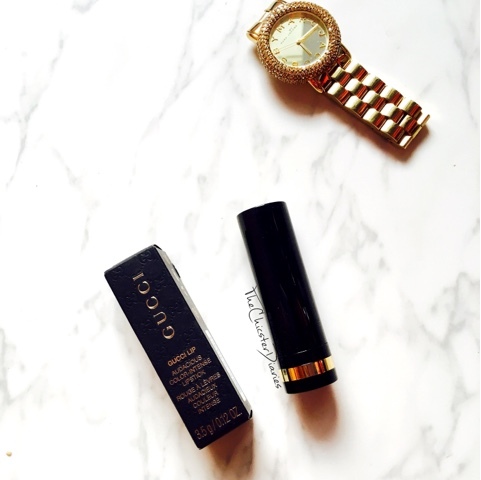 Also, have you tried any Gucci makeup products products? Share your opinions/recommendations in the comments section below. 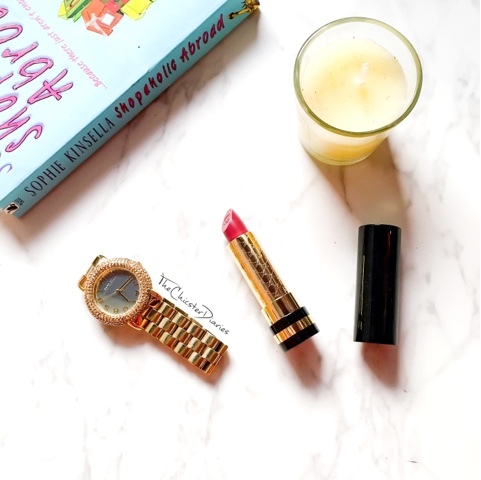 Also Do not forget to Enter my 2nd Blogoversary Giveaway (linked in sidebar). OMG thats sooooooo gorgeous shade. Completely in love with the shade and packaging. My godness! This is one of the most beautiful shades I've ever seen!! This shade is oh-so-gorgeous!!!!! �� Perfect for the winter season! Nicely reviewed.